No doubt Google income program "AdSense" is the best monetizing method for blog, website and apps. It is highly revenue generating ad network. 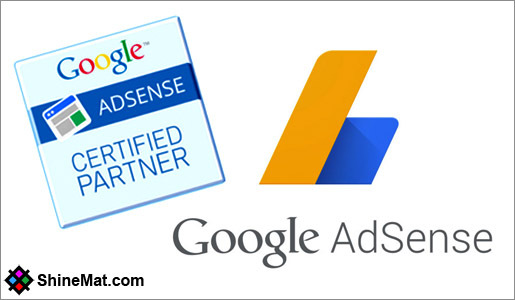 Though, AdSense does not allow all other ad networks with its ads but some quality advertising networks are listed on Google Adsense certified partner and thanks to AdSense for this. So, if you want to use another advertising networks along with your AdSense ads then don’t feel any hesitation to use from them. Generally, some other ad networks provide unique ad formats that actually AdSense does not provide. Such as: In text advertising, sponsored contents, pop up ads, selling commissions etc. READ IT: How To Start A Business Without Any Money? So, if you have huge traffic on your blog and want to make money from home by using other ad networks that works well with Google AdSense then this post is for you. List of AdSense and Google approved vendors ad networks. ALSO READ: How To Submit Blogger Sitemap In Bing And Yahoo? Hope you like this post and with these Google preferred vendors you can multiple your online earnings easily. You can also use them as alternatives of Google AdSense or backup revenue source. Finally, wish you a great successful victory in blogging career. Have fun and smile always. Allah Hafez.